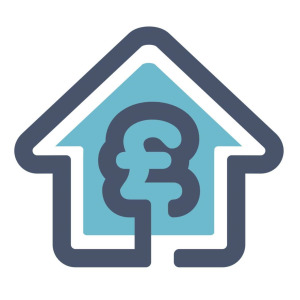 Hull Cash Buyers is a property investment company run by local people for local people. We buy homes in Hull and East Yorkshire for cash, and make an offer on every property we see within an hour, no matter what condition it is in. There are no estate agent fees when you sell your home with us and we will cover your legal fees if you use our chosen solicitor. We work at your pace, and can exchange within a fews days, weeks or months dependent on what is best for you. We know the Hull area inside out with over a decade of local property experience. We visit every property so we can give you a fair and accurate price, unlike the national companies that provide desktop valuations.